The rallying cry of population health analytics teams might as well be “show me the data.” Easier said than done. 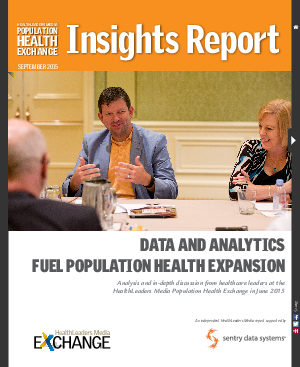 The teams thrown together to make population health work long have labored to assemble what data they could for their own narrower purposes, whether it be for the evaluation of physician performance or service line revenues. Sometimes their data agreed with that gathered by other teams. Sometimes not.